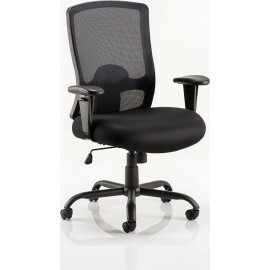 Heavy Duty Chairs There are 4 products. Designed for durability, our heavy duty range of chairs are strongly designed and built with extra padded seating and back rests. All of these chairs support an impressive weight limit of 35 stone. Suitable for 8 hour seating and complete with a no quibble 5 year warranty, these chairs are also available to be pre-assembled from £15 excluding VAT per chair. 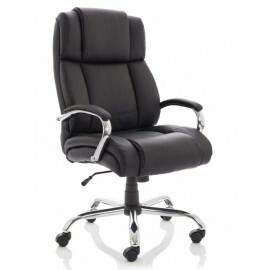 The Luxury Leather Texas HD has a deep filled seat and back cushioning for added comfort and style. 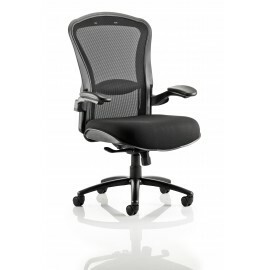 The matching cushioned armrests make this a truly comfortable office chair and has been impressive weight limit of 35 Stone.